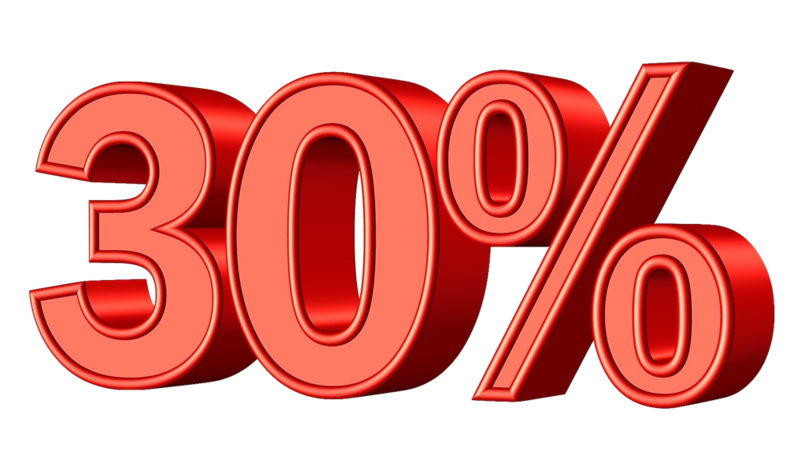 Save 30% with a Prepaid Discount Plan! Use them as you need them. Your credits will be automatically applied when you click "Check out". The unused balance stays in your account until you're ready to use it. If your credit balance runs low, just top it up by adding more prepaid credits to your account. When you buy a Discount Plan, you automatically get access to Members Only privileges, such as additional promotions, discounts and specials. You can also keep track of all the documents you have downloaded. These days, every dollar counts. Buying a prepaid Discount Plan means you don't need to enter coupon or promo codes whenever you buy legal forms at MegaDox.com. You don't need to worry about expired codes. By prepaying, you've already saved 30% on every form you download. Aren't you the smart one!